Complemented by an essay by Margaret Jull Costa on the practice of translating Marías, the cahier is also accompanied by images taken from the works of the influential Cuban artist Wifredo Lam. The result is a beautifully produced chapbook by one of Europe’s preeminent novelists, ready to be discovered and celebrated by English readers. 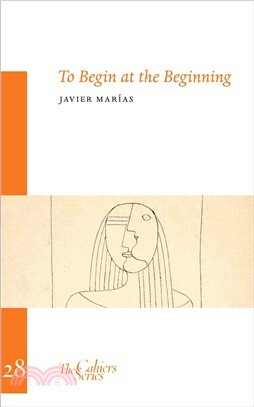 Javier Marias is the author of thirteen novels, two collections of short stories, and several volumes of essays. He is the winner of many international literary prizes, including the Dublin IMPAC award for A Heart so White. Margaret Jull Costa is a translator of Spanish and Portuguese fiction including the works of Nobel Prize winner Jose Saramago.